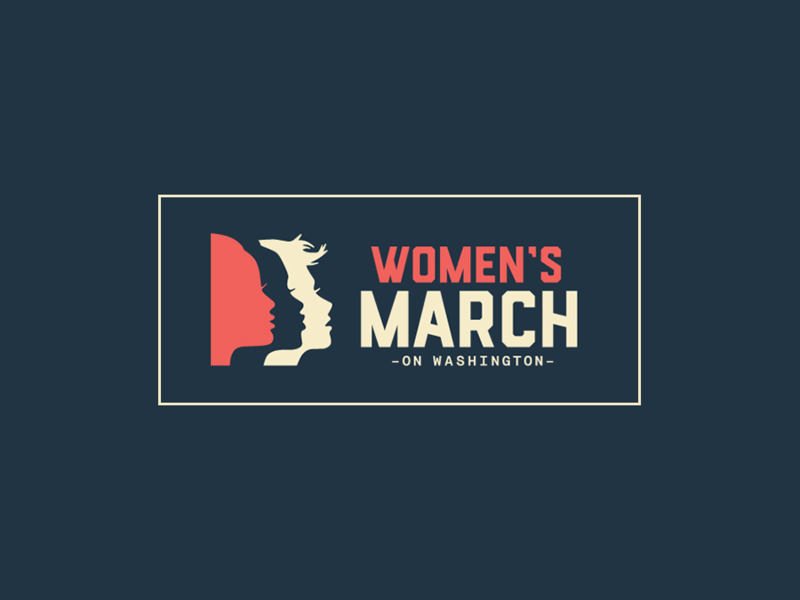 American Atheists is pleased to announce that it is partnering with the Women’s March on Washington, joining a coalition of more than 300 groups, to advocate for the rights of women, LGBTQ people, and religious minorities in the Trump Administration. American Atheists has announced its opposition of Attorney General nominee Jeff Sessions, Secretary of Health and Human Services nominee Tom Price, and Secretary of Education nominee Betsy DeVos. “These nominees have expressed their hostility to atheists and protecting the separation of religion from government, and they seem to believe that government should be used to advance their religious beliefs and force their dogma on the rest of Americans,” said Knief. In addition, American Atheists has strongly opposed President-elect Trump’s pledge to repeal the Johnson Amendment, which prohibits churches and other 501(c)(3) organizations from engaging in politics. “Churches and other houses of worship are not required to disclose their funding to the federal government so if the Johnson amendment is repealed, churches can become political mouthpieces of candidates without any financial disclosures to the public,” said Knief. American Atheists asks members and supporters to join us at the (UPDATE: Due to a change in scheduling, we’ve moved the meeting location) U.S. Navy Memorial Plaza on Pennsylvania Avenue between 7th and 9th Streets NW Hirshhorn Museum Fountain at Independence Avenue and 7th Street SW, near the L’Enfant Plaza or Smithsonian Metro stops at 8:30am. American Atheists will be marching with the Secular Coalition for America. For more information about the march, visit the Women’s March website. If you are unable to attend the march in Washington D.C., we ask that you march in solidarity at one of the more than 600 sister marches across the world.